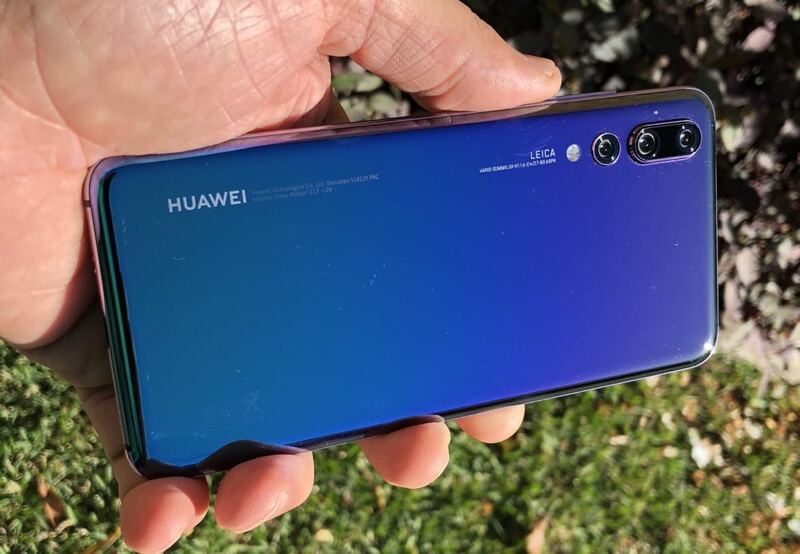 Huawei’s P20 Pro is easily the best smartphone the company has ever produced with an exciting and sleek design and arguably the best camera you will find on a mobile device. With the P20 Pro, Huawei has proven once and for all it can compete in the top grade against companies like Apple and Samsung. 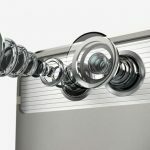 Naturally, the feature that most customers will be interested in will be the extraordinary triple lens camera system created in partnership with Leica. It will change the way you look at a smartphone camera. But while it has numerous features that may be superior to other brands, there are still a few features missing as well. 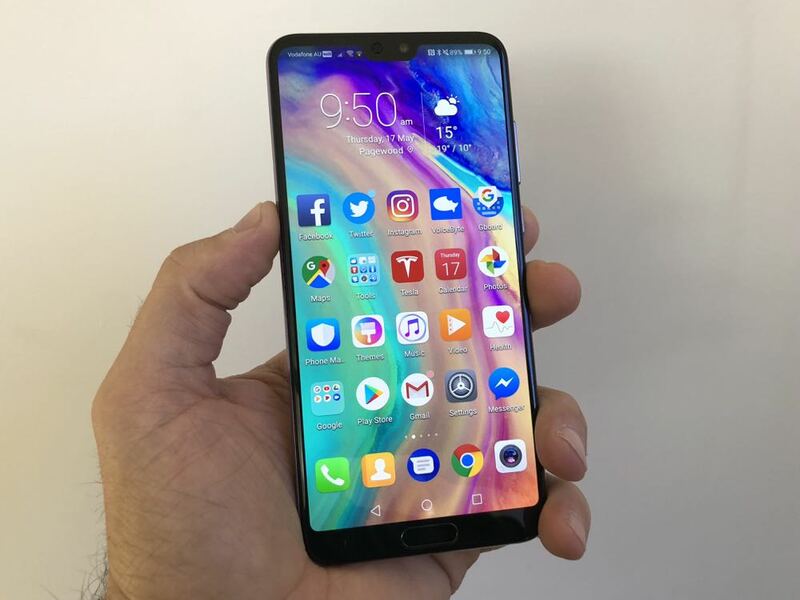 The Huawei P20 Pro is definitely worthy of flagship status and will easily hold its own in the competitive smartphone market. 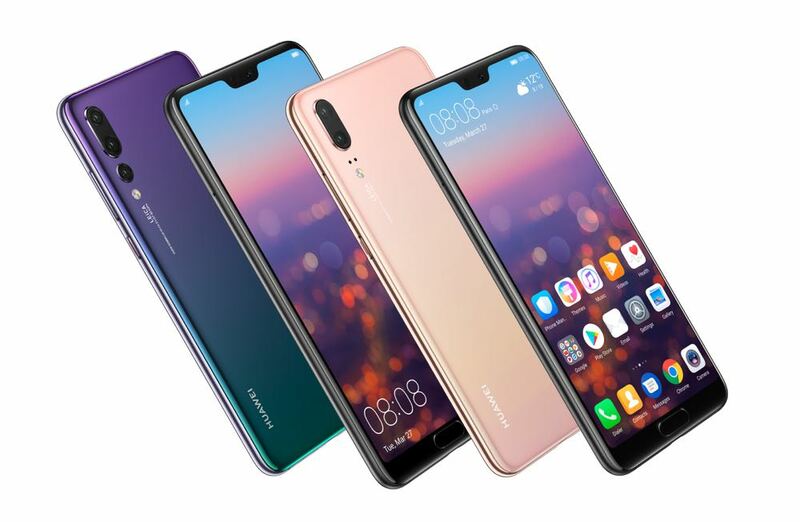 The Huawei P20 Pro is a slick looking product with a slender build and attractive curved edges. The phone is just 7.8mm thick and weighs 180g. it also has an IP67 rating which means it is water and dust resistant. 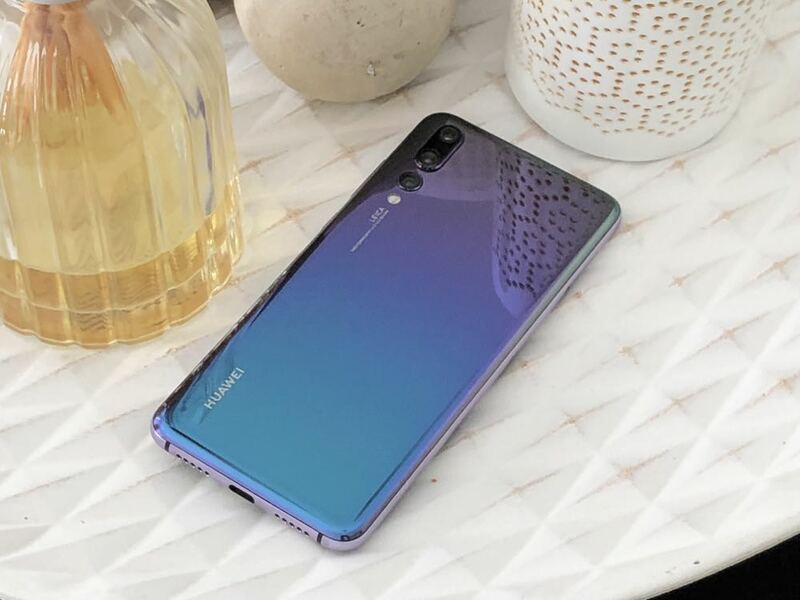 The real eye-catcher is the stunning Twilight finish which offers a beautiful light bending surface that reflects blue pink and purple depending on how you hold the device. We’re certain Twilight will be in a hot demand from customers. Along the right edge you’ll find the volume rocker and the power/lock button with the SIM card tray located on the left edge. On the bottom are the speaker grills and the USB-C port. Below the screen, Huawei also made room for a home button that doubles as a fingerprint reader. For a phone that’s trying to maximise the screen area with super thin bezels, a home button on the front of the device is an unusual choice. If it was located on the rear panel, like many other Android smartphones it would have made the screen even larger without making the device bigger. What you won’t find is a headphone jack which may disappoint some users. 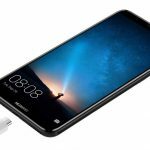 But Huawei does include a regular pair of earphones and an adapter to connect it to the USB-C port. The P20 Pro has a stunning 6.1-inch FullView OLED display with a resolution of 1080 x 2240 and 408ppi (pixels per inch). 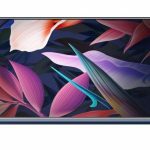 Now Huawei has taken a leaf out of the Apple book by including a notch at the top of the screen to accommodate the speaker, front facing camera and sensors. We didn’t mind the notch, but there is an option in the settings to get rid of the notch and square off the top of the screen. The upcoming LG G7 will also have a notch and doubtless be joined by numerous other devices that will go down that path. 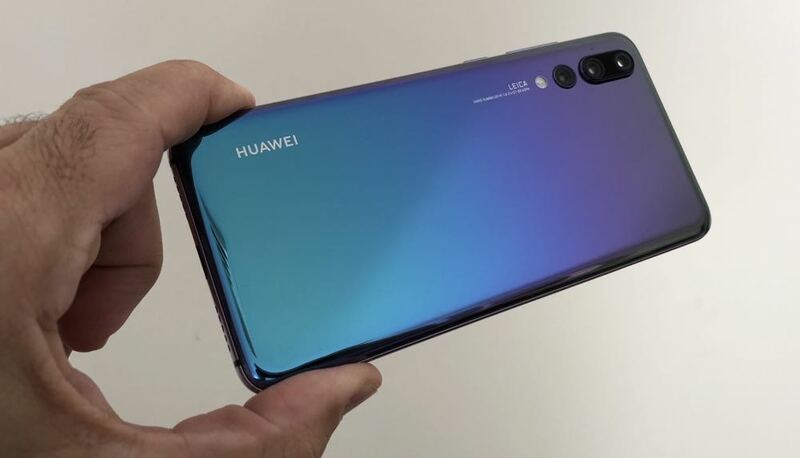 The Huawei P20 Pro is powered by its own silicone – the Kirin 970 octa-core processor – that is running the 8.1 Android operating system. Also on-board is the Huawai EMUI user interface that adds a thin and largely unobtrusive layer to the Android OS. It has 6GB RAM and 128GB of internal memory. Another feature that is missing is the microSD card slot to expand the memory. Instead, the large SIM card tray only has space one SIM card. This is one area where Android phones can differentiate themselves from the iPhone. 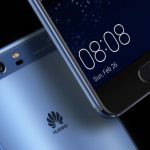 But in this case, Huawei has taken the same option as Apple by eliminating the headphone jack and not offering expandable memory. On the security side, there is the fingerprint reader embedded in the home button. But users also have the option of Face Lock which took literally seconds to set up. And to unlock the phone, you simply hit the power button and in an instant Face Lock has checked your face and unlocked the device. It is the fastest Face Lock we’ve ever seen. The only downside (and this really isn’t a downside) was not being able to enjoy the stunning lock screen wallpapers because Face Lock worked so quickly. There was also the odd occasion when we were in bright sunlight when Face Lock struggled but apart from that it was flawless. Now here’s the part you’ve all been waiting for. 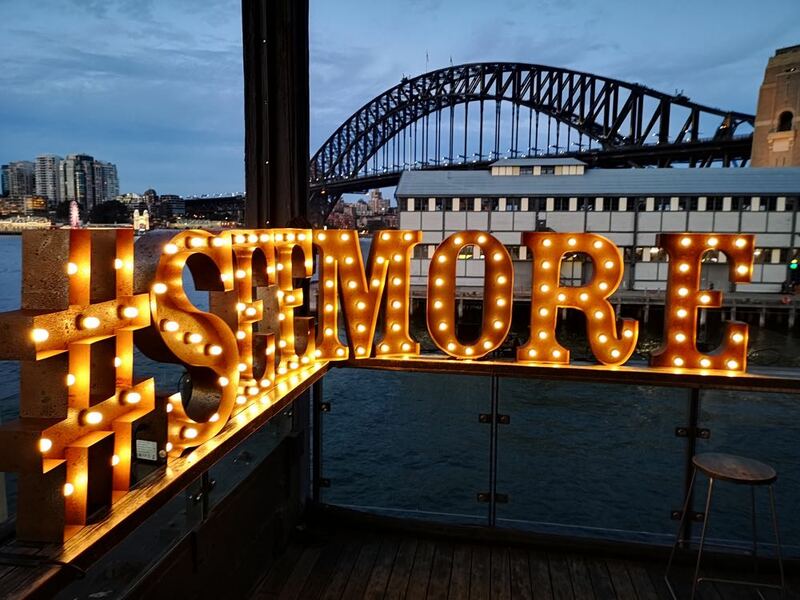 The Huawei P20 Pro triple lens camera system has already been declared by independent image quality testers DxOMark as the best smartphone camera in the world. This is really where Huawei stands head and shoulders above the rest. Other top tier smartphones take excellent photos but the P20 Pro takes it to the next level. It has a 40-megapixel main RGB lens, a 20-megapixel mono lens and an 8-megapixel telephoto lens. The camera system also has a flash and a colour temperature sensor. 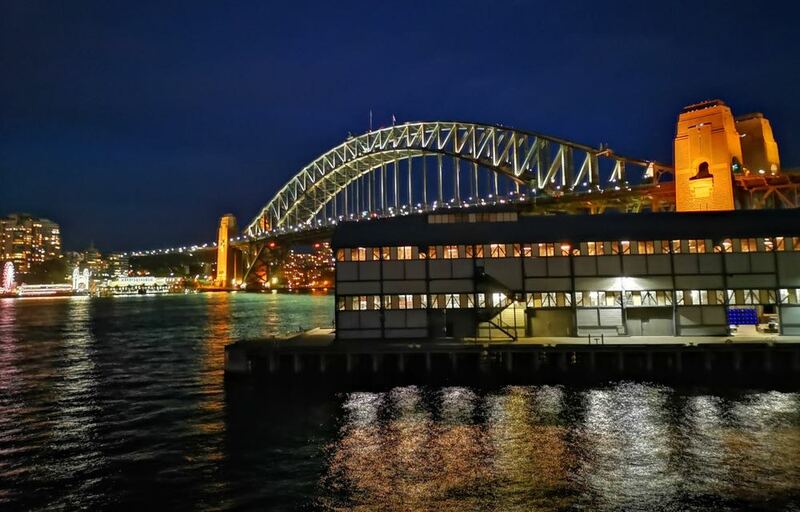 Huawei’s P20 Pro camera is brilliant and the pictures it can capture are breathtaking. And while the quality of the images it can produce is remarkable, the other amazing thing is that the device makes it so easy for you to take those incredible pictures. You can put that down to the built-in AI that can see what you’re pointing the camera at and recognise that object and adjust the mode accordingly. 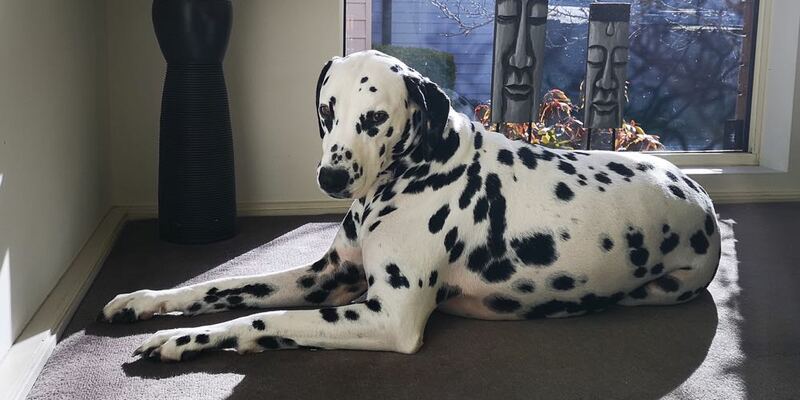 For example, when we aimed the P20 Pro at one of our dalmatians, it knew it was looking at a dog and said so on the screen. The same thing happens when you point the device at flowers or the sky or greenery. 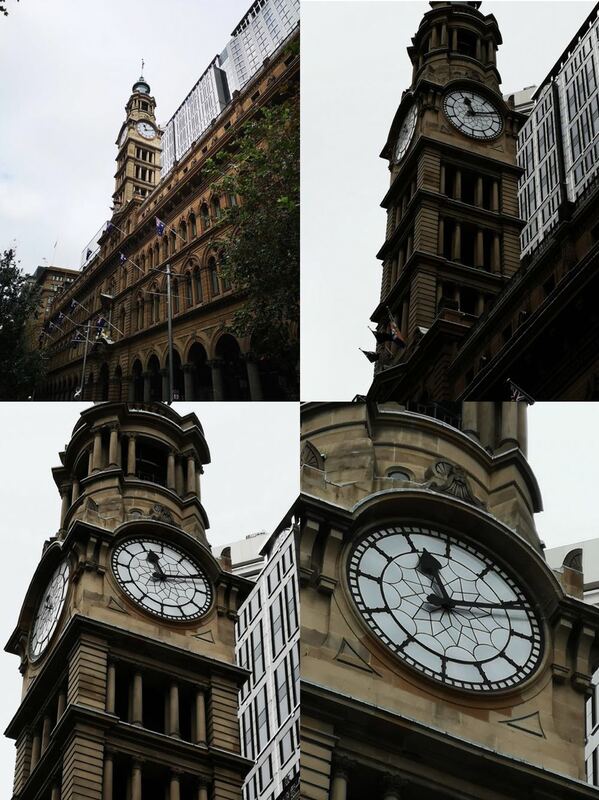 It’s like real-time photoshop before you’ve even taken the picture. The P20 Pro does a great job at pumping up the colours of your image. Grass and sky are generously enhanced in every picture. Users can pull back on this adjustment in the settings but we let the P20 Pro take control and the results were stunning. The camera has superfast autofocus so your pictures can be taken in an instant and the built-in image stabilisation keeps you stable and on the level. But having three lenses makes it even easier for your fingers to get in the way. They cover a larger area than a regular smartphone and we found ourselves being warned by the device to not cover the lens when one of our fingers accidentally intruded. Another excellent feature was Night Mode which could capture fantastic images that would match the quality of a shot taken with a tripod. This mode actually leaves the shutter open for four seconds and all that information is extracted and rendered into one sharp shot. Similarly, low light photography is a snap for the device and the pictures not only turn out brighter than you’d ever imagine but sharper and less grainy as well. 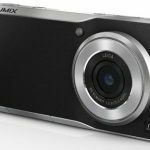 We were equally impressed with the zoom on the camera which offers 5x hybrid zoom and 10x digital zoom. At each zoom stop, the Huawei P20 Pro produced a sharp and clear image – something other smartphone cameras would struggle to do. Of course, there are several different modes to choose from including Portrait mode which can bring your subject into sharp focus and blur the background. Users can also adjust the lighting conditions for their subject to produce the ultimate shot or selfie. For those who prefer even more control, there is Pro mode where you have even more control over the settings and you can even choose to shoot RAW format. Other fun modes include slow motion at 960 frames per second, time lapse and even a light painting mode. And on the video side, the P20 Pro can shoot 4K video. It is no wonder, the focus of the Huawei P20 Pro’s credentials are around the camera. Let’s face it, customers don’t buy smartphones because of their call quality or the fact they can send and receive text messages. They buy them because it’s the camera in their pocket and they want their images and their selfies they share on social media to be the best quality possible. 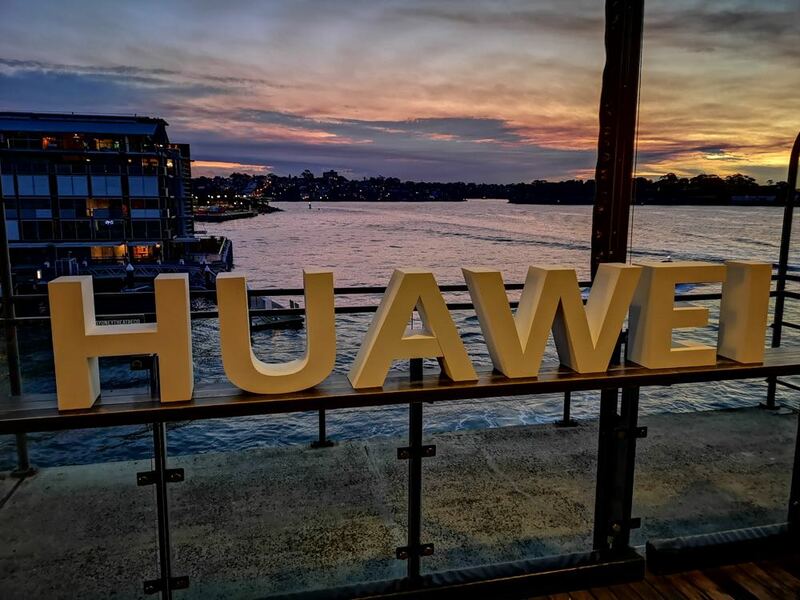 The Huawei P20 Pro has produced a stunning camera that has rival manufacturers running to keep up. The Huawei P20 Pro houses a 4,000mAh battery which the company says can last up to two days. For our review, the device cruised through a full day’s work but by bedtime it needed to be recharged. If we pushed it we might have got through the next morning but for us, the two-day battery life didn’t materialize. It comes with a SuperCharge cable and charger to you can get it back up to full charge in no time. Having the volume key placed so closely to the power key we often turned down the volume instead of locking the device. We were also disappointed there wasn’t a microSD card slot – it would have been great to bring along your favourite movies and TV shows on a memory card to enjoy on your commute or on a flight on that great OLED screen. Not having a headphone jack may be a dealbreaker for some potential customers but there is a USB-C adaptor that you can use. Audio quality through the adapter was actually pretty good. And even when you connect wirelessly via Bluetooth you also have Hi-res Wireless Audio on board but you need HWA compatible Bluetooth headphones to enjoy it. The other thing that’s missing on the P20 Pro is wireless charging. When other flagship devices like the iPhone and the Samsung Galaxy S9 are now treading the wireless path, it was an odd choice for Huawei not to include this feature. And while we love the Twilight colour, it shows up fingerprints and smudges really clearly. We found we were constantly polishing the rear panel on our shirt or with a cloth. 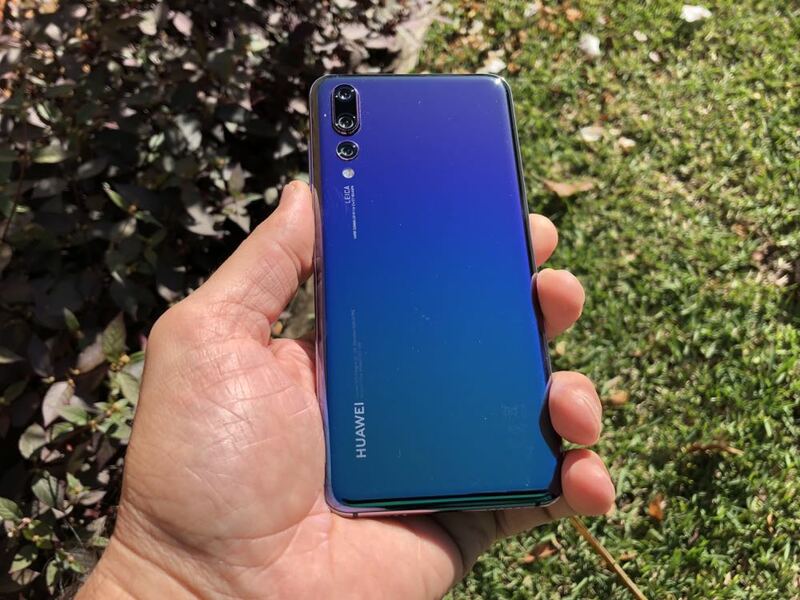 The Huawei P20 Pro goes on sale on May 18 and is priced at $1,099. Huawei has certainly come up with something special with the P20 Pro. It delivers features customers are looking for including that amazing triple lens camera system. The P20 Pro’s overall look and feel, features and performance will be enough lure customers away from other brands. 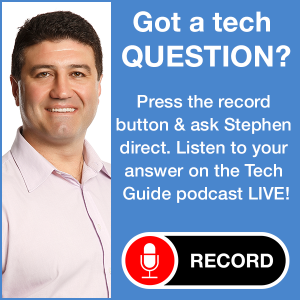 PROS: Sleek design, incredible three-lens camera system, Twilight colour. 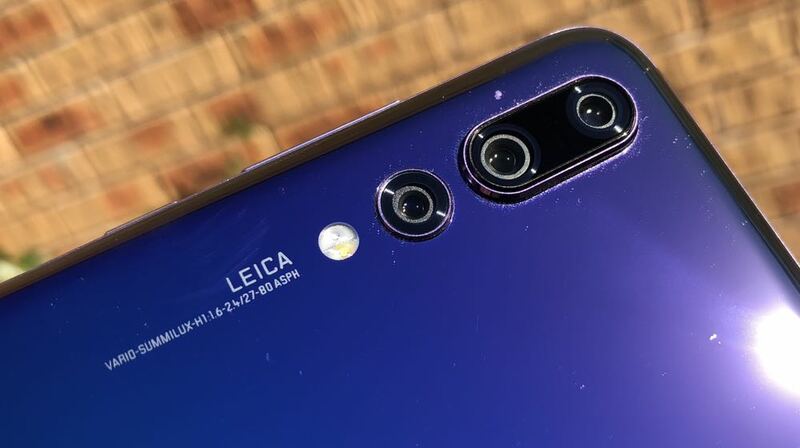 VERDICT: Huawei has certainly come up with something special with the P20 Pro. It delivers features customers are looking for including that amazing triple lens camera system. The P20 Pro’s overall look and feel, features and performance will be enough lure customers away from other brands.